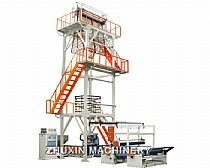 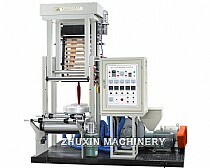 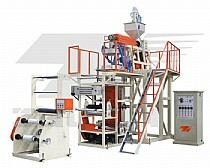 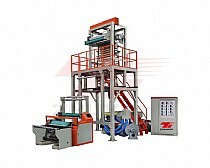 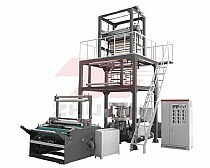 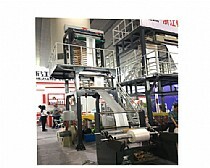 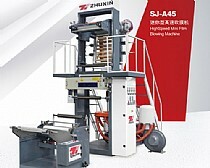 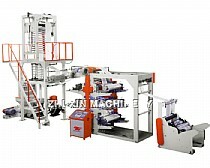 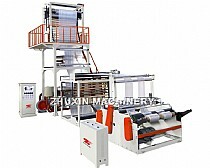 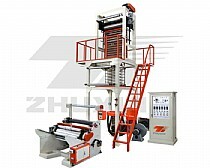 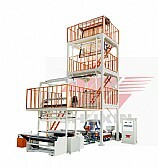 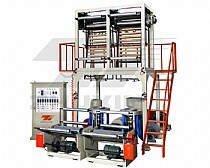 We are Film Blowing Machine manufacturer/supplier from china factory . 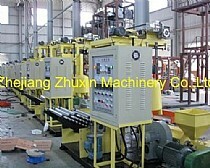 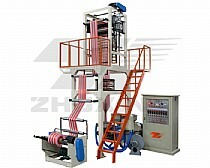 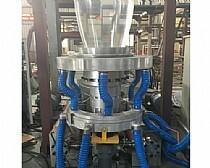 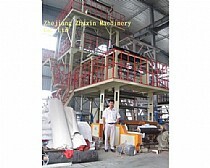 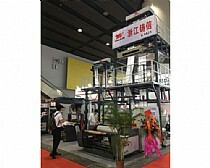 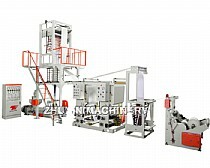 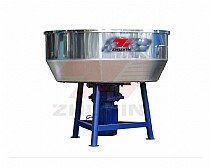 We also can produce the Film Blowing Machine according to the client’s requirement. 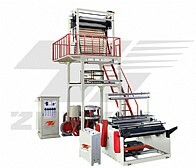 We are always try our best to become the good Film Blowing Machine manufacturer/Supplier and welcome the customer from all over the world to contact with us.